Start active and stay active! Instructors in this camp focus on having fun while also teaching campers fundamental motor and movement skills (FMS). 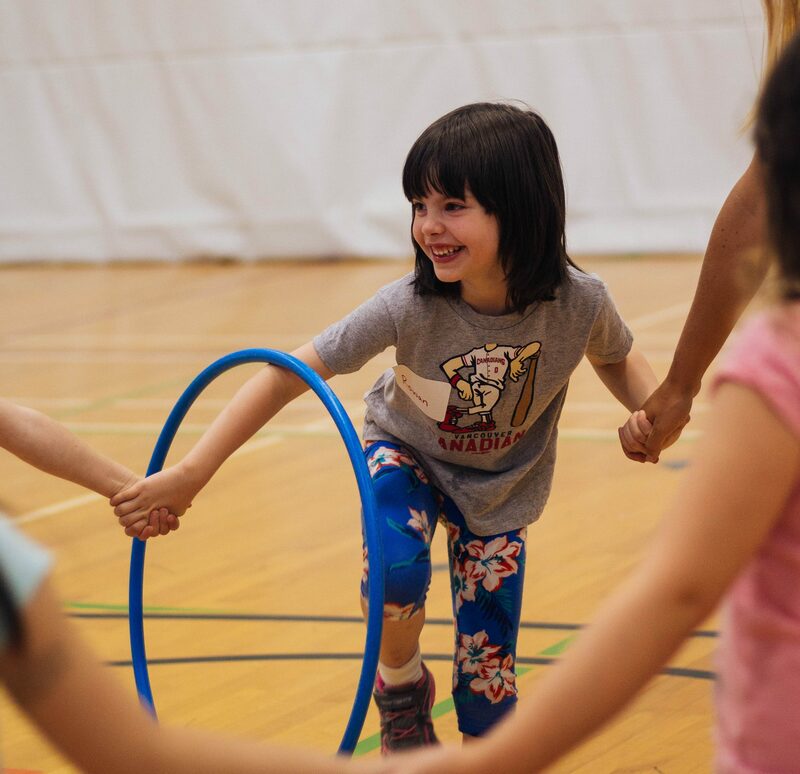 Activities and team-based games are designed to encourage active play and develop balance, coordination and strength. Skills such as running, throwing, catching and kicking are highlighted, and enjoyment and discovery are promoted.